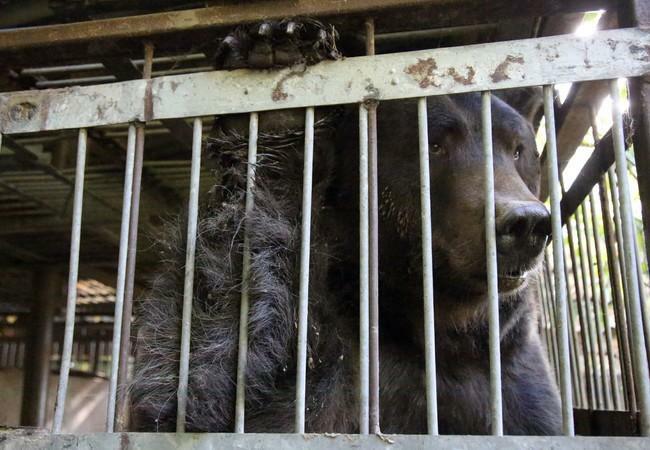 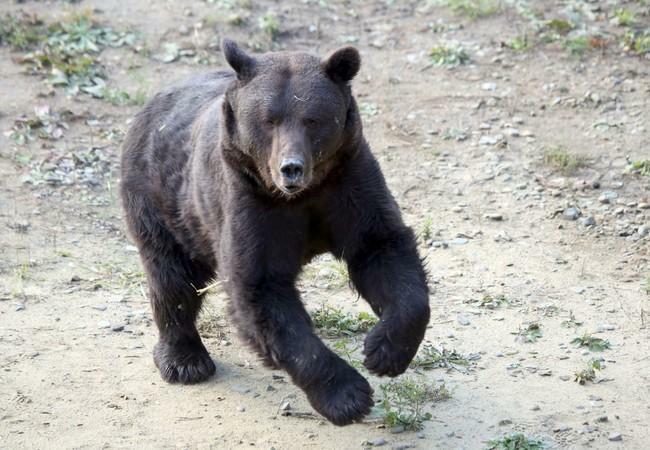 For sixteen long years, bear Tyson suffered in a dilapidated cage at a remote hunting station in western Ukraine, where we assume he was illegally exploited for bear-baiting. Finally the wait was over, and suffering became a thing of the past. 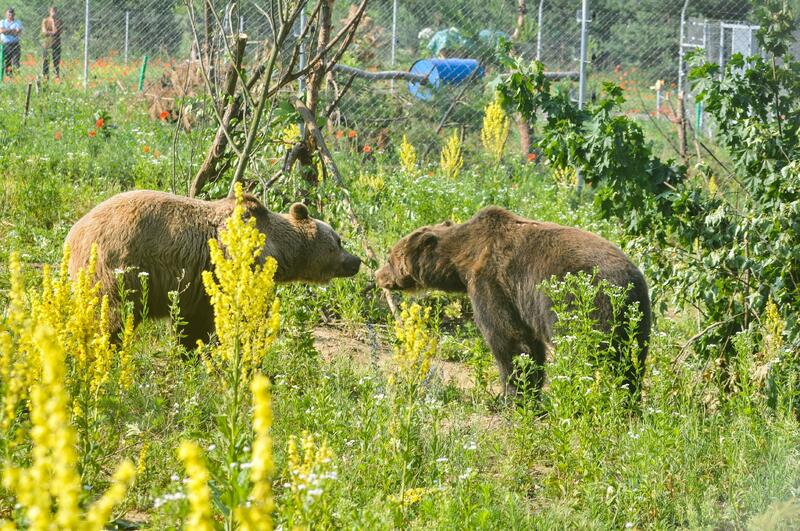 On 16 October 2017, Tyson was rescued and taken to his new species-appropriate home at our BEAR SANCTUARY Domazhyr. After long negotiations with the owner, the team managed to load Tyson into a transport crate and drive him to his new home, a journey of approximately five hours. He was released into an indoor enclosure and after a short adaptation phase under close monitoring, he was soon able to explore his outdoor enclosure of 1,000 m². 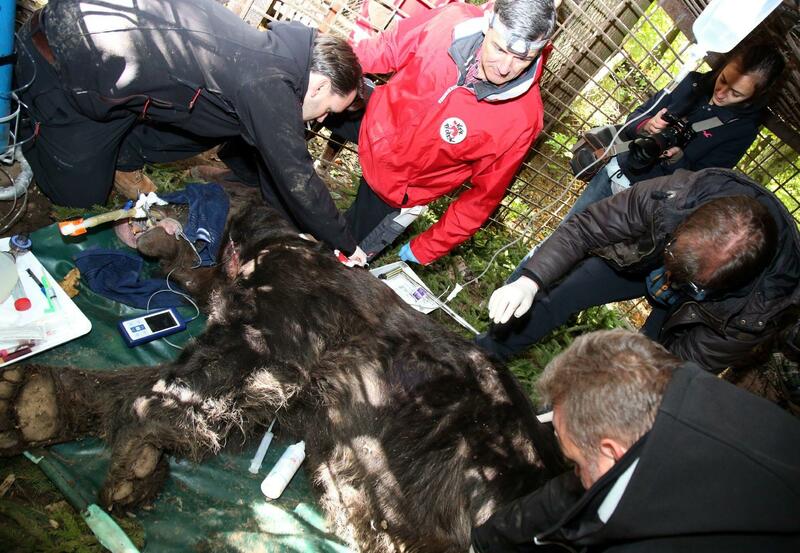 Dr. Frank Göritz from the Leibniz Institute for Zoo and Wildlife Research (IZW) accompanied the transfer. 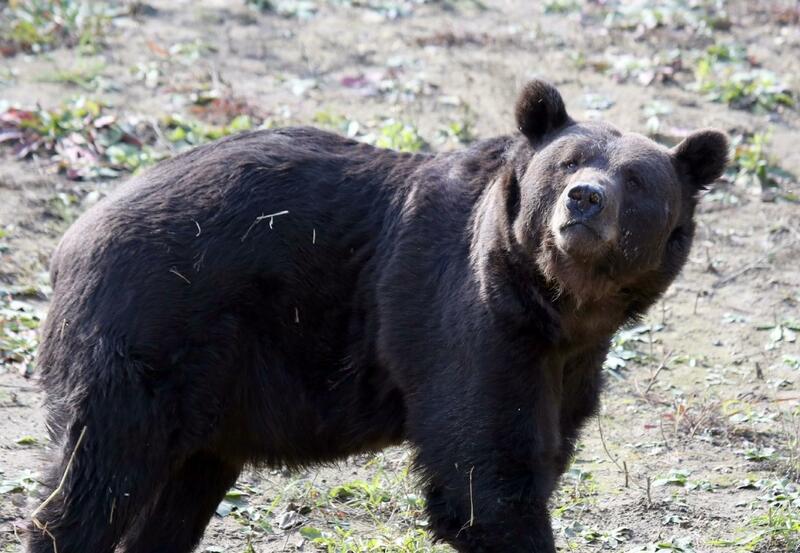 Help Tyson to recover from his past.